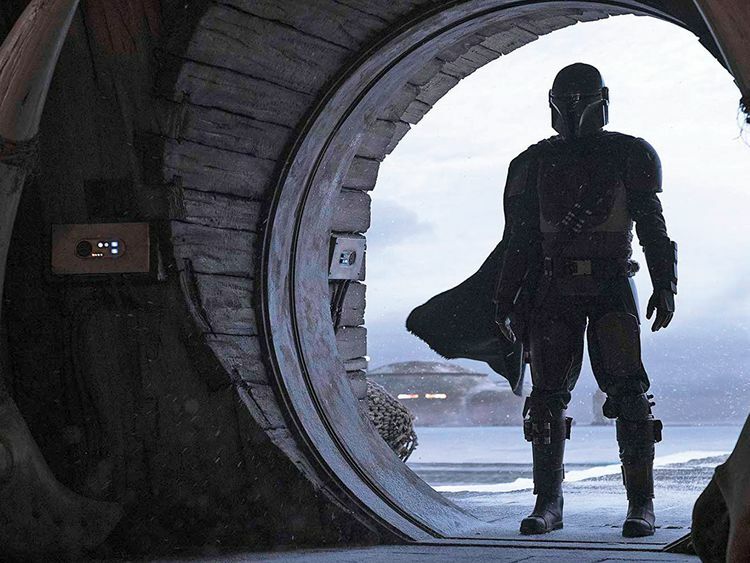 Jon Favreau gave fans their first look at the ‘The Mandalorian’ at the Star Wars Celebration in Chicago, previewing the most anticipated series yet from the galaxy far, far away. 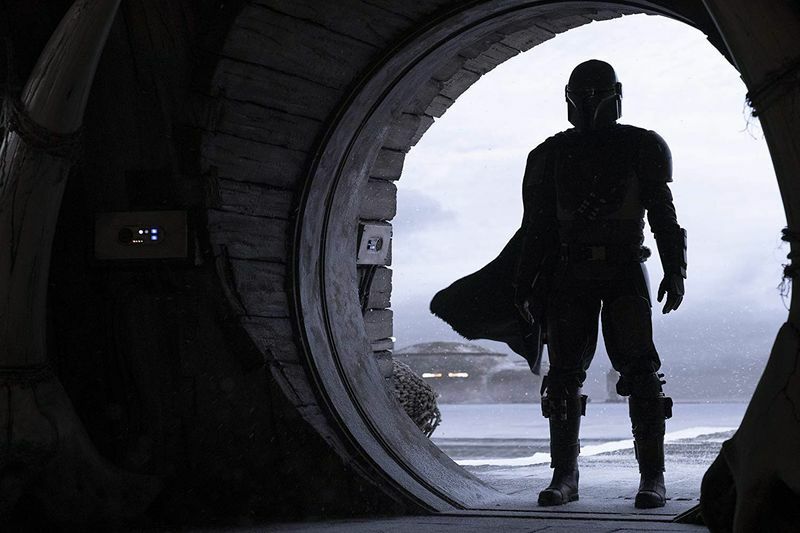 Favreau’s eight-episode series will debut on the Disney-Plus streaming service on November 12. It’s set in the aftermath of ‘The Return of the Jedi,’ taking place five years after the Rebellion’s victory. Favreau called himself “a product of a Star Wars imagination” who was eager to plunge into the post-‘Jedi’ landscape.